Jhpiego seeks a Finance and Administration (F&A) Director for an anticipated five-year USAID-funded maternal, newborn and newborn health (MNH) project in Indonesia. The F&A Director will work closely with the Deputy Chief of Party to provide strategic leadership on the overall contractual, administrative, and financial management for the project. H/she will be responsible for overseeing all aspects of financial management, including financial systems implementation, budgeting, expenditure tracking, procurement, subcontracts, and financial reporting and accounting.S/he will work closely with key program staff to ensure accurate financial, contractual and administrative reporting of the project. The F&A Director will ensure that financial reports are compatible with standard accounting practices and follow Jhpiego and US government rules and regulations. The position is also responsible for ensuring cost consciousness, efficient spending and for implementing and maintaining an on-site financial accounting and bookkeeping system required to assure the integrity and effective performance of financial operations. The F&A Director oversees day-to-day coordination of financial activities for the project, and manages all subcontractors, ensuring compliance and reporting of subcontracts. Prepare accurate budgets, track expenses, ensure that required financial controls and cost-performance monitoring mechanisms are in place and adhered to, prevent over or under expenditure of budgets, ensure proper safeguards of funds and ensure compliance with established USG and headquarters’ financial, accounting and administrative procedures. Contribute to program team in developing work plans and annual budgets for program activities and local office costs. Provide guidance to Chief of Party regarding the financial requirements of the project and office operations. Review, reconcile and monitor all project accounts, including operating accounts and petty cash operations involving cash advances. Determine updated monthly financial reports and project accruals and projections to support forecasting accuracy and program completion, as required. Maintain and administer project financial accounting system. 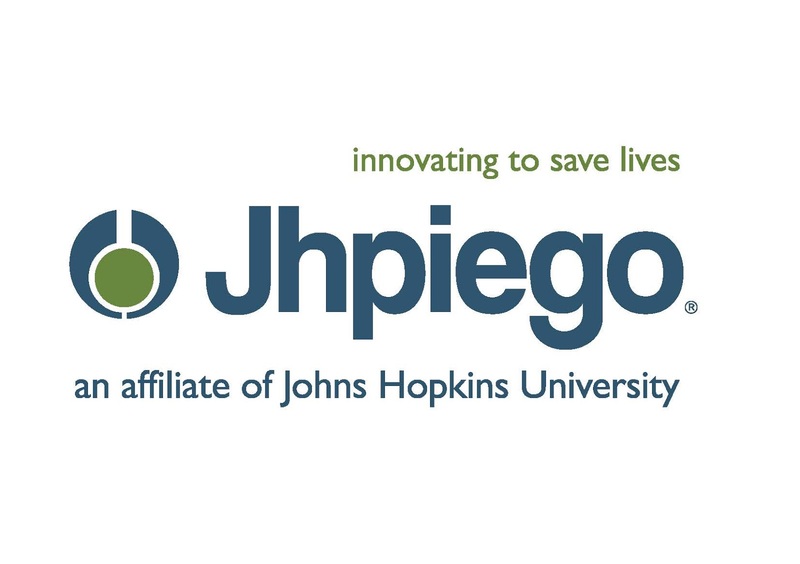 Implement and oversee a detailed financial reporting and reimbursement process in accordance with Jhpiego's established financial system. Make in-country budget adjustments and other cost improvement measures, as required. Direct and oversee the annual audits. Work collaboratively with the project team and headquarters staff to ensure proper project and financial reporting, spending and compliance with project terms and conditions. Provide financial reports, including pipeline analysis, quarterly project reports, or as requested by the donor. Ensure that donor resources are appropriately directed to project priorities and are in line with project work plans. Serve as a resource person for non-finance staff on USG, JHU and Jhpiego rules and policy. Provide financial oversight to project finance officers. Expert knowledge Proficiency in the use of financial software applications (QuickBooks), databases, spreadsheets, and/or word processing. Packages include: Microsoft Outlook, Access, Excel and Word.